No building permit on a home can be trouble. What if you’re looking at a home in the mountains online in the MLS, and the home has no building permit? 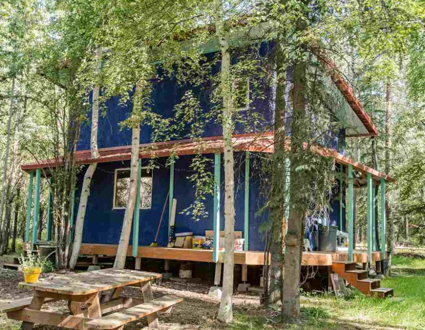 There are some homes that have been built intentionally “off the grid,” and some of these have no electric, no Internet and no public utilities of any kind. This article addresses how you can know if a home you’re looking at online has no building permit, and if it does and you are still interested, how do you do your due diligence before making an offer. Here’s the challenge with the MLS online. Far too often listing brokers do not reveal whether a home has no building permit. 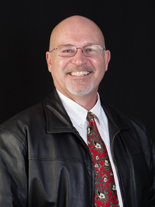 You would think that is an obvious piece of important information that would always be included, but it seems Realtors in the Sequim and Port Angeles area do not reveal that. The last two homes with no building permit did not mention that important detail in the listing information. 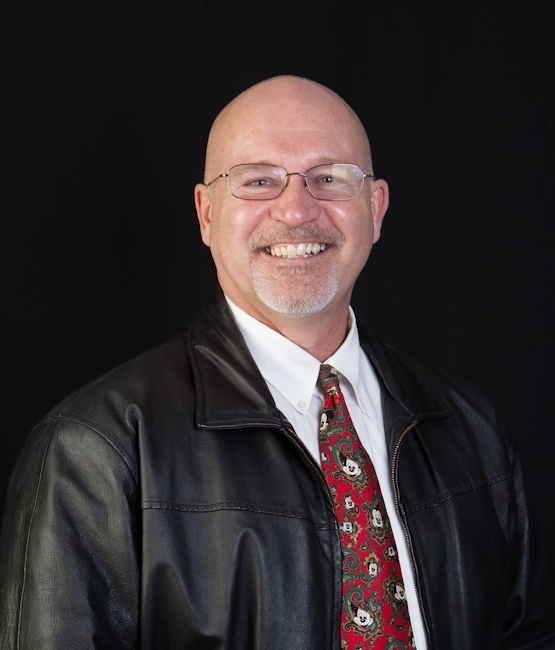 Of course, you can always call or text me (360-775-5424), and I will be able to answer the question on any home and whether it has no building permit. It’s not illegal for someone to sell a home with no building permit, but if you ever want to get permits to make any improvements, you must first have an original permit, and if you ever want to sell the home years later, you might have trouble finding a buyer who will buy a home with no building permit. You can also take the tax parcel number and plug it into this special website, which will show you if the property has building permits, septic approval, and much more: Building Permits. If you are interested in a property “off the grid,” and you want to learn how to get it permitted long after it was built, call me or email me, and I can walk you through the county process to obtain a building permit. It’s not always possible, but if it is there is a way to get it done. By the way, this link I just gave you above is an excellent link to learn a lot about any property you are looking at. 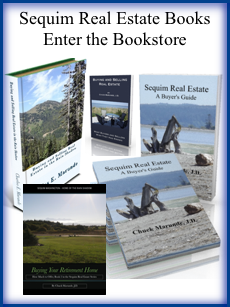 This will be a very useful link when you are researching Sequim real estate. Of course, I will always help you find out if there is no building permit, too. Why Do Pending Sequim MLS Listings Show Up on Consumer MLS Sites as Active? If you are buying real estate in Sequim or even selling, there are some powerful Internet resources online that very few people know about. Today, I give you more incredible resources absolutely free. You’ll notice that the links that I gave logical names to are actually lengthy html links that are impossible to remember, so may I suggest you bookmark this article for future reference? Good idea Chuck. If you’re buying a home, you might appreciate this video on what to expect and how to read your closing statement. This is a great video on Understanding Your Settlement Statement produced by Legacy Escrow, which is based Everett, Washington. This same HUD Settlement Statement is used by escrow offices in Sequim and Port Angeles, too. What Documents Does a Buyer Need to Buy Real Estate? Can a buyer represent himself when he purchases real estate from a FSBO or from a listing agent? Yes, but there are traps for the unwary, a few documents that are required by law and some documents that can protect you from calamity. Buying real estate used to be a matter of a few pages signed by the parties and a simple closing in a real estate office. It’s not so easy anymore. In the State of Washington here is a short list of the kinds of documents used in a typical real estate transaction. Each document has its appropriate use and timing, and each document must be the latest revision, and they are revised regularly to comply with new law and new court rulings. Multi-Family Purchase and Sale Agr. Residential Purchase and Sale Agr. Snohomish County “Right to Farm” Discl. St.
Snohomish County “Right to Practice Forestry” Discl. St. Seller Warranty-No Foreclosure Sale Pending Add. Kittitas County Right To Farm Discl. St. Vacant Land Purchase & Sale Agr. Condominium Purchase & Sale Agr. 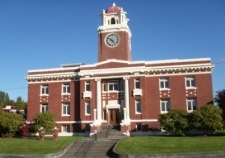 King County On-Site Sewage System Discl. I have always been a strong advocate of using a professional, in every profession, but here it is especially important that a buyer know when and how to use these documents. 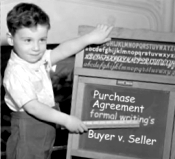 And drafting unambiguous language in each of these primary documents and addendums is critical to avoid disputes and even a transaction that fails because of poor drafting. More than ever, buyers are wise to use exclusive buyer’s agents to represent them. When I represent a buyer, I cost them nothing, because the seller pays my commission. There is absolutely no conflict of interest, because I don’t worry about getting my buyer the lowest price while trying to get my seller the highest price at the same time!